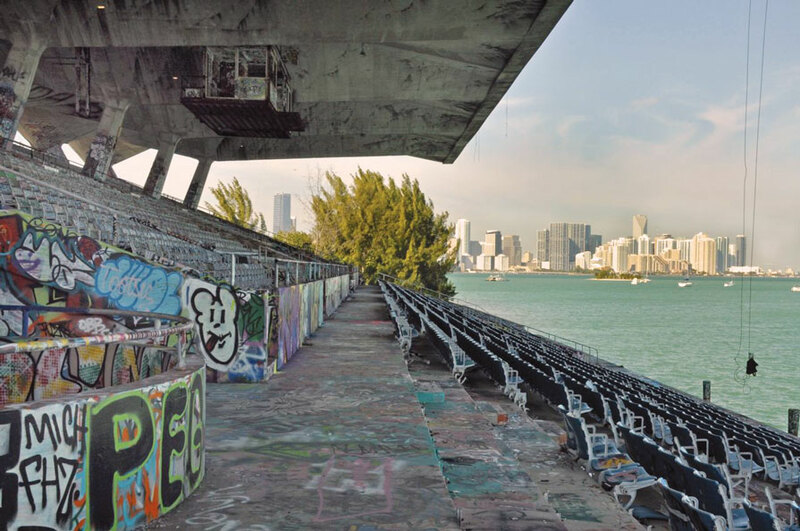 As the City of Miami moves slowly toward restoration of its famous waterfront venue, Miami Marine Stadium on Virginia Key, local officials are campaigning for national recognition for the iconic concrete stadium. If gained, the national designation would make the facility eligible for federal grants for preservation and it might help with investment tax credits and more. 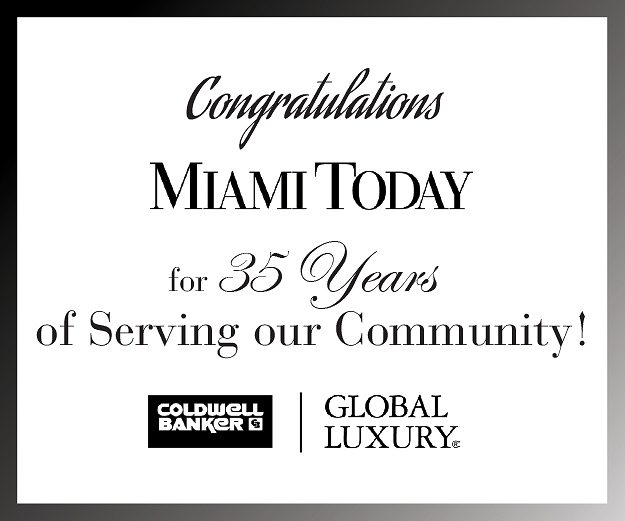 Miami city commissioners are to consider a resolution about the national designation at their meeting today (1/11). Commissioners are being asked to provide a written recommendation to the city’s Historic and Environmental Preservation Board approving of the State Historic Preservation Office’s nomination to add Marine Stadium to the National Register of Historic Places. The city’s planning department prepared the proposed resolution. At its November meeting, the Virginia Key Advisory Board urged the city commission, the Miami-Dade County Commission and the city’s Historic and Environmental Preservation Board to nominate the stadium and its environs for listing on the National Register. The structure is owned by the city and is in the early stages of a major restoration effort. 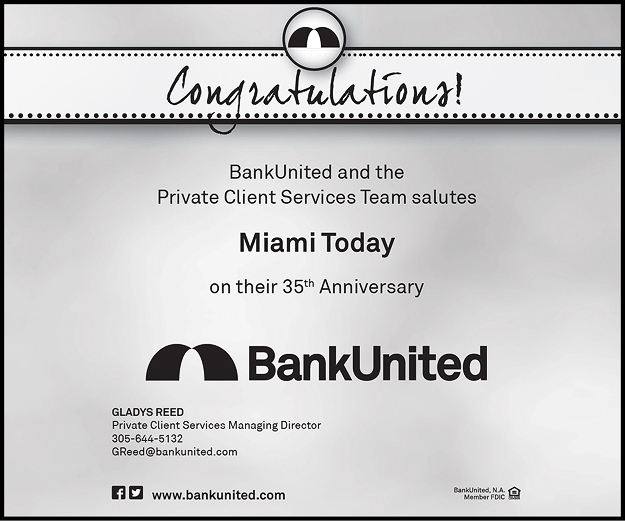 The facility has remained closed since Hurricane Andrew in 1992. 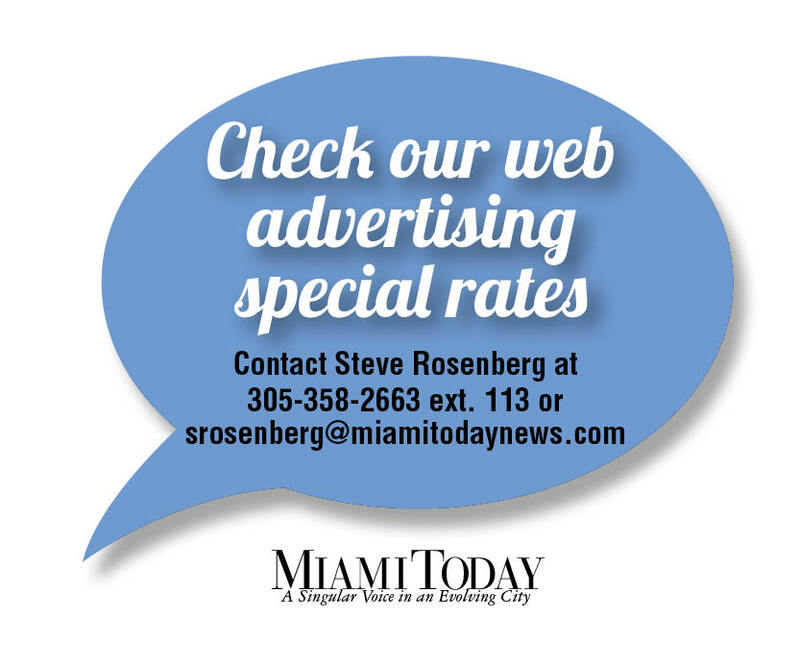 The resolution on tap today says the State Historic Preservation Office has prepared a nomination proposal to add Miami Marine Stadium, at 3501 Rickenbacker Causeway, to the National Register of Historic Places. The stadium is associated with events that have made a significant contribution to the broad patterns of our history in the area of entertainment and recreation. The stadium embodies the distinctive characteristics of a type, period or method of construction in the area of architecture as it is a significant example of Modernist architecture characteristic of the mid-1960s in the City of Miami, as a Brutalist building designed for public consumption and enjoyment. The resolution says if either the historic preservation board or local officials, or both, support the nomination, the state preservation office will schedule the nomination for consideration by the Florida National Register Review Board at its Feb. 8 meeting. It is the National Park Service that administers the National Register of Historic Places. The National Register is the official federal list of districts, sites, buildings, structures and objects significant in American history, architecture, archaeology, engineering and culture. According to the National Park Service, National Register properties have significance to the history of their community, state or the nation. Nominations for listing historic properties come from state historic preservation officers, from federal preservation officers for properties owned or controlled by the US government, and from tribal historic preservation officers for properties on tribal lands. Private individuals and organizations, local governments and American Indian tribes often initiate this process and prepare the necessary documentation. A professional review board in each state considers each property proposed for listing and makes a recommendation on its eligibility. Listing in the National Register means the property qualifies for federal grants for preservation and may be eligible for investment tax credits and more. Marine Stadium and the water basin it fronts have local historic designations, requiring that the city’s preservation office and board review any restoration work or modifications. This should have been done decades ago. Since it already has the blessings of the National Trust for Historic Preservation, this should be a no-brainer for the National Park Service. Yes, hopefully imaginations will catch up.